Humanising workspaces can really boost employees’ productivity. Candor TechSpace is helping its occupiers in this regard by proposing several plans for upgrades. The campuses of Candor TechSpace across India reflect the company’s overarching philosophy: ‘to add life to the day-to-day experience’ of its occupiers and their employees. For Candor, offering best-in-class workplaces to occupiers and their employees is an important objective, which is why it is committed to evolving constantly, in order to improve its offerings. To give employees working in its premises more reasons to smile and opportunities to have fun at work, the organisation has initiated several plans for humanisation of its campuses in Gurugram, Noida and Kolkata. This campus has kicked off a revamp of its food court with more delectable F&B options, innovative sit-outs, easy-to-serve buffet and live counters. 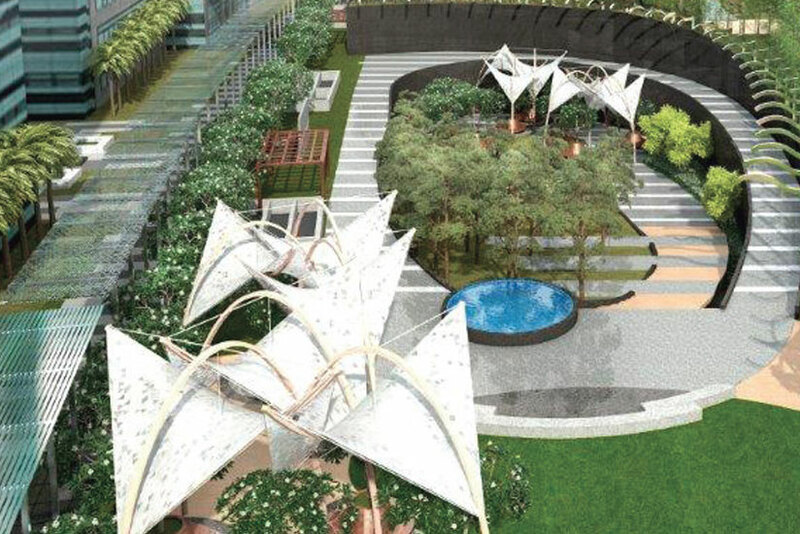 There are plans to build a new Amenity Block with a terrace garden and sitouts with cabanas, reading room and banquet hall for conferences and celebrations. The idea is also to have landscaped pergolas to create informal spaces with retractable all-weather coverings. These will offer cosy spaces for interactions, collaborations and brainstorming, or just to unwind or take a power break. 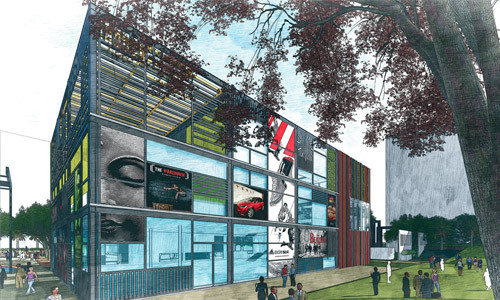 Also in the pipeline is a marquee IT office tower building, featuring a modern facade (aiming to be a green building or IGBC certified building) with retail shops on the ground floor and an innovative atrium with walkway that connects it aesthetically with the campus. 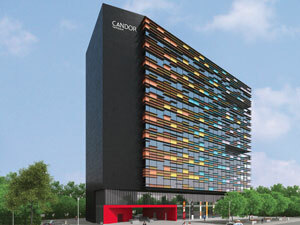 An upcoming feature in this campus is a new clubhouse called ‘Candor-Social’ with a vibrant facade. Employees can avail of various facilities such as a yoga and dance room, indoor sports options, gymnasium, banquet space, and cafes and restaurants. Upgradation of the existing food court with more options for delectable food will be initiated soon, while free Wi-fi is already available. There will also be landscape upgrades, complete with art installations, to create collaborative and interactive spaces for people. Upgradation of lobbies will also be undertaken to enhance the aesthetics and uplift the moods of our occupiers and their employees. This campus plans to upgrade its existing landscape by introducing an improved sub-surface drainage system for existing plants, as well as sit-out spaces complete with new benches. A new Visitor Management system is being set up at Gate 2 for taking traffic management to the next level and to facilitate easy entry of visitors to the campus. New food options are being added to the food court’s offerings, while two smoking zones are underway. Upgradation of the existing banquet hall with better interiors and sound-light facility is also planned. This apart, there are plans to make a mock-up of the lobby upgradation of Tower A with the help of ambient lighting, sculptures, planters, etc. Also, Candor TechSpace is working towards making its campuses disabled-friendly. 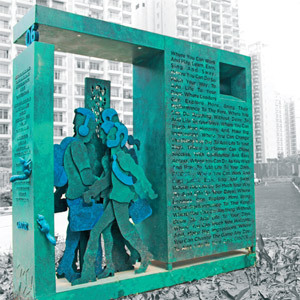 Plans for humanisation of Candor’s campuses in sectors 62 and 135 of Noida are proposed too.